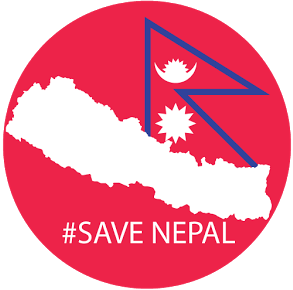 25th April 2015 was the black day for Nepal. A 7.6 Magnitude earthquake hit Nepal at 11.56 NST followed by innumerable aftershocks and still getting a aftershocks. This earthquake cause huge damage to many historic buildings, temples, heritage, government and public buildings. More than 8,500 people are dead and more than 21,000 are injured and it's still counting. 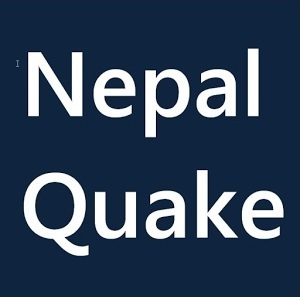 So due to this earthquake some of the tech company and peoples have developed the apps that provide us the live updates of the earthquake occur in Nepal. I have gathered some best apps that you can install on your Android Smart Phone and track the recent earthquake in Nepal. 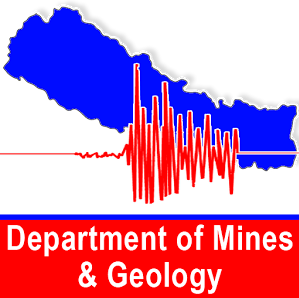 Nepal Earthquake Update is the Official Android application of Department of Mines and Geology, Government of Nepal. It shows about recent Earthquake information in Nepal. The application provides detail information about Earthquake e.g. Local Magnitude of Earthquake (Ml) in Richter Scale, Epicentre Location, NST local time and Previous records. Nepal Earthquake 2015 is intended to be run by the volunteers themselves to help the needy in the disaster 'Nepal Earthquake 2015' 'महाभुकम्प २०७२'. Nepal Earthquake Update instantly and live update of earthquakes with magnitude greater than 4.0 Magnitude. 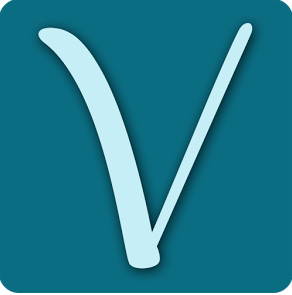 This application provides information about all the necessities and help provided by the volunteers around the globe. USGS earthquake updates and reports are also included. Gallery of Earthquake damages, relief works etc. 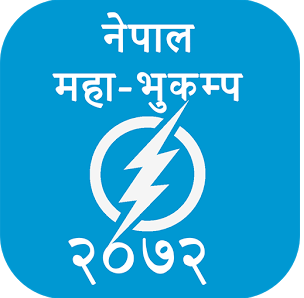 Nepal Earthquake - Vukampa provides detailed information about the latest earthquakes in Nepal in a clean and user-friendly interface. Tap on an item to open up a map that shows you the exact location of the earthquake. The magnitudes of the earthquakes are color-coded so you can easily determine their severity with a quick glance. Stay updated and stay safe! Note : GulmiResunga.com assumes no liability for any harm caused by use of this application.